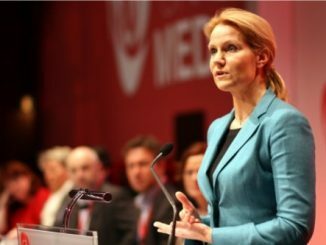 The outcome of the recent general election in Denmark produced a victory for the left where the decisive issue was pro- or anti-cuts. 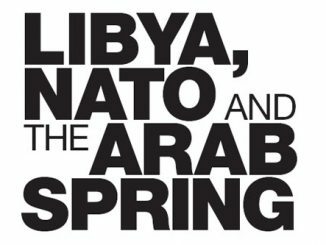 The outcome holds wider lessons for the left across Europe. 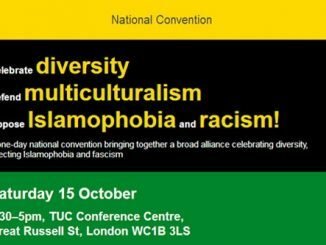 Sinn Féin held its Ard Fheis (Annual conference) over 9-10 September. Described as ‘a conference of firsts’, it was indeed the first time the event had taken place in Belfast at the prestigious Waterfront Hall. 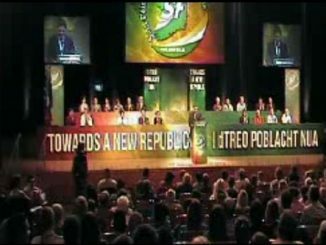 The rising confidence and strength of the party was evident, reflected in the breadth of speakers and policies over the two days, and laid out in both keynote speeches of party president Gerry Adams and Martin McGuinness. Vice President Mary Lou McDonald gave the perspective for ‘reuniting Ireland’. 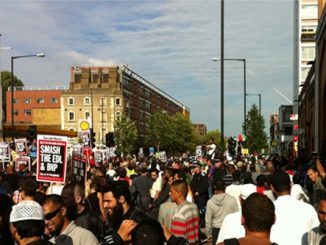 The mobilisation of several thousand anti-fascists – including local Muslim and other faith communities, trade unionists, students, LGBT organisations and many others – in Tower Hamlets on 3 September landed a huge defeat on the EDL by preventing it from entering the borough. 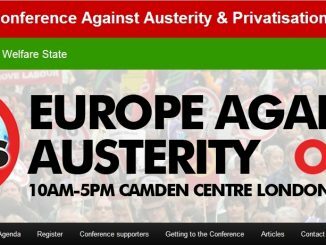 The Europe Against Austerity conference in London on 1st October will provide an important opportunity to discuss the current austerity offensive and raise the issues of macro-economic policy required for an alternative way forward to be advanced.